For online eNets payment, please click here. All prices are inclusive of prevailing 7% GST. 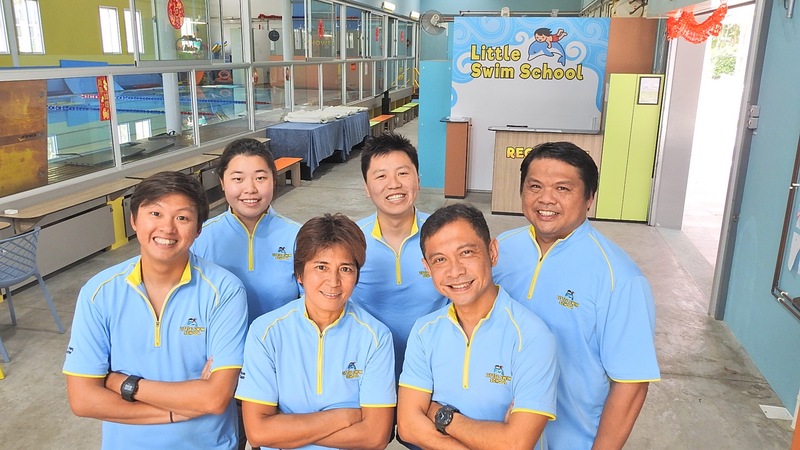 For locations not listed here, such as private lessons at other condominiums, apartments, and other swimming facilities, please contact us for enquiries. Do note that swimming lessons at other locations not listed here are subject to availability.